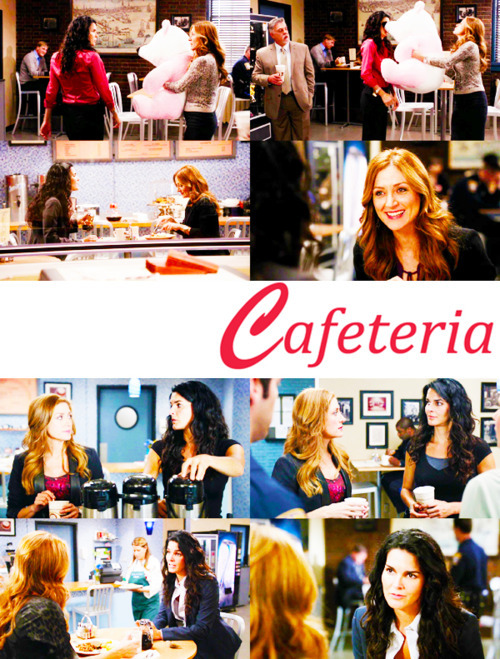 -Jane & Maura Alphabet-. . Wallpaper and background images in the Rizzoli & Isles club tagged: labradorjj rizzoli & isles jane maura angie harmon sasha alexander. This Rizzoli & Isles fan art might contain brasserie and bistro.